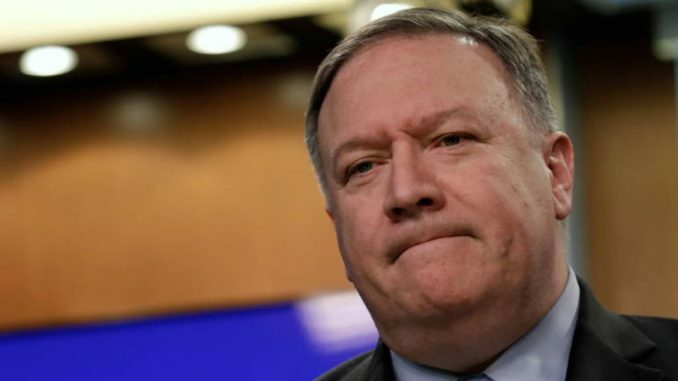 A US-sponsored conference that is scheduled to kick off in Warsaw on Feb. 13 to “promote peace and security in the Middle East” has attracted controversy ever since Secretary of State Mike Pompeo first launched the idea during a recent trip to the region. Critics say the two-day event is a thinly veiled stab at creating an “anti-Iran” club orchestrated to showcase support for President Donald Trump’s hawkish stance on the Islamic Republic — most notably his decision to pull out of the 2015 nuclear deal. Iran was kept off the guest list, but dozens of other countries have been invited. A good few desperately wish they had not been. Washington’s European allies, who are defiantly struggling to salvage the Joint Comprehensive Plan of Action, or JCPOA, as the deal is called, are among the most squeamish despite Washington’s fevered assurances that its merits will not be discussed. The Financial Times reported today that the European Union’s foreign affairs chief, Federica Mogherini, is giving the event a pass, leaving it to more junior figures from the so-called E3 composed of Britain, France and Germany — all signatories of the nuclear accord — to wave the flag. Russia, another signatory, has said nyetas well. Ironically, the people who most want to be there — Iran’s constellation of opposition groups — have reportedly all been overlooked, leaving many wondering what precisely the point of the exercise is. 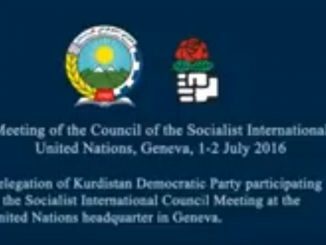 “What is the logic of seeking to contain Iran when you don’t engage with the country’s opposition?” asked Asso Hassan Zadeh, the deputy secretary-general of the Kurdistan Democratic Party (Iran), one of the main Kurdish opposition groups based in Kurdish-controlled northern Iraq. 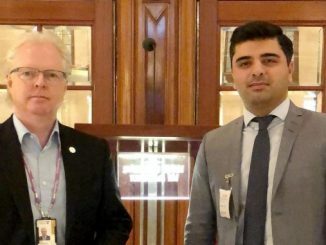 Hassan Zahdeh said his organization had approached the US consul general in Erbil on behalf of a coalition of “the most important” Iranian Kurdish political organizations for an invitation this week but had not heard back from him. 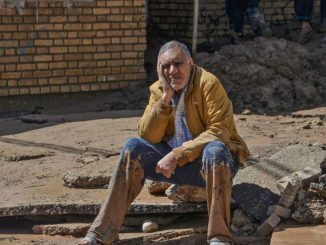 Meanwhile, Hassan Zadeh’s group, which he insists has determinedly shunned Saudi advances, finds some solace in the US military’s decision to share intelligence on the type and provenance of Iranian missiles that struck its headquarters Sept. 8, killing 11 people and wounding 30. Iran’s Revolutionary Guards claimed responsibility.